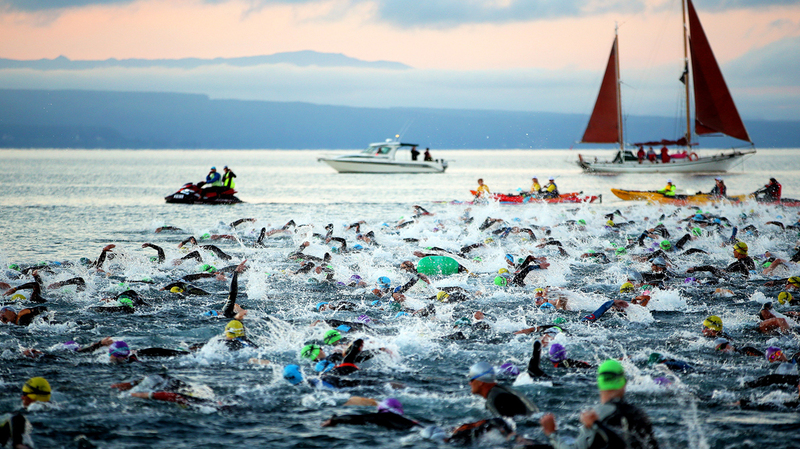 Ironman New Zealand is the early season Ironman program at Well-Fit. Since 2009, we’ve helped hundreds of athletes hear those three little words “You are an Ironman.” Each year, our group consists of beginners (even those who have never done a triathlon! ), as well as those who have already completed an Ironman. Our program includes weekly coached sessions to provide you with periodic training and technical feedback as well as triathlon-related education to improve yourself as an athlete. We coach to the whole athlete. Completing an Ironman is more than just doing the training – it’s doing the right training at the right time in addition to integrating proper nutrition, recovery, and mindset. With 17 athletes per class, participants find training partners at similar speeds in the swim, bike, and run. No matter where you are in your journey as an athlete or what pace you go, you will find a welcoming place in our group and detailed education, guidance, and support from our coaches. *This training plan is primarily for IM New Zealand but also lines up with Santa Cruz 70.3, Puerto Rico 70.3 and other early season races.